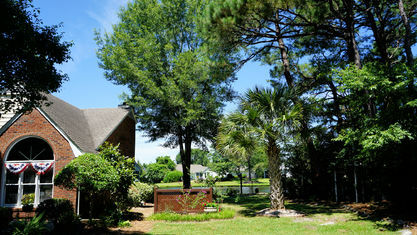 A quick view of the most influential metrics in Northchase. 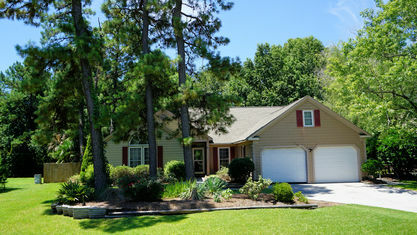 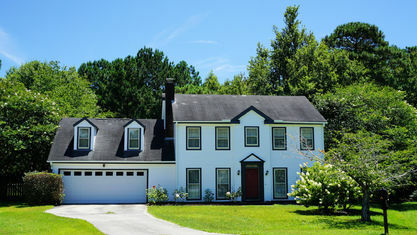 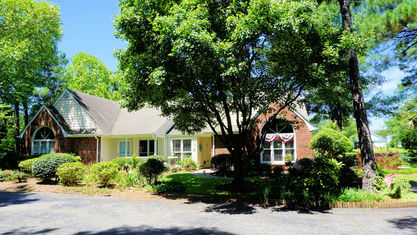 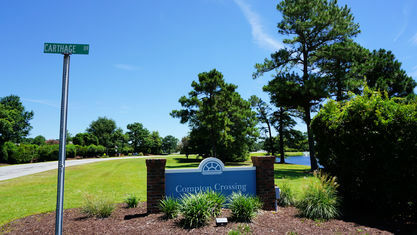 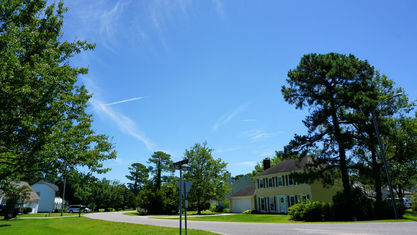 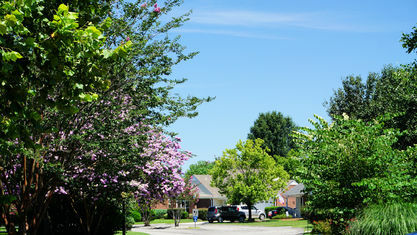 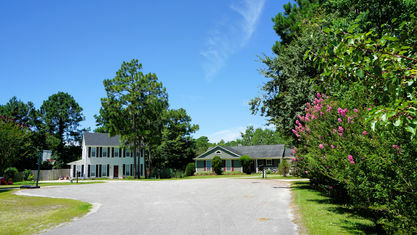 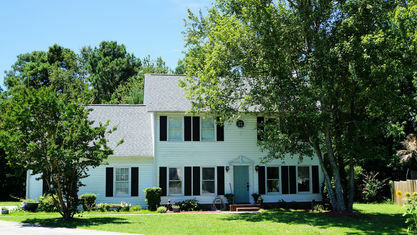 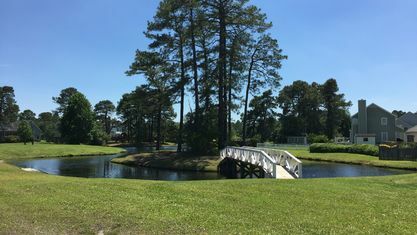 Northchase, a family friendly community, contains roughly 800 homes. 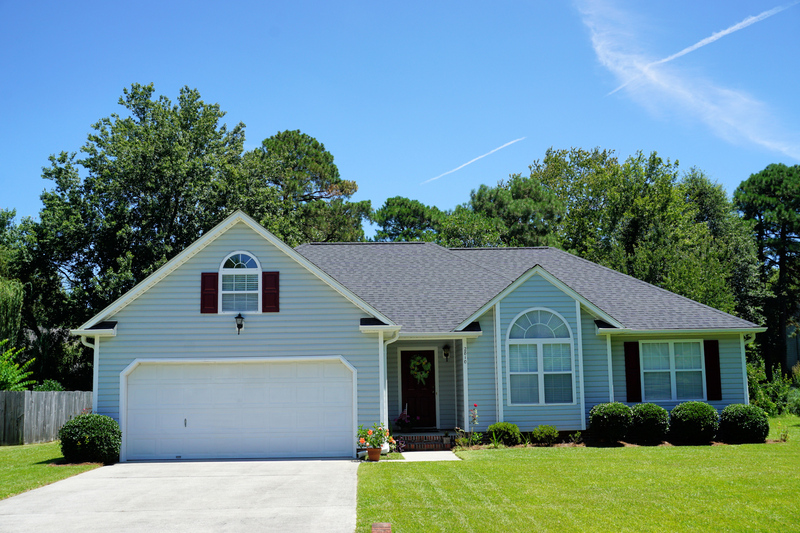 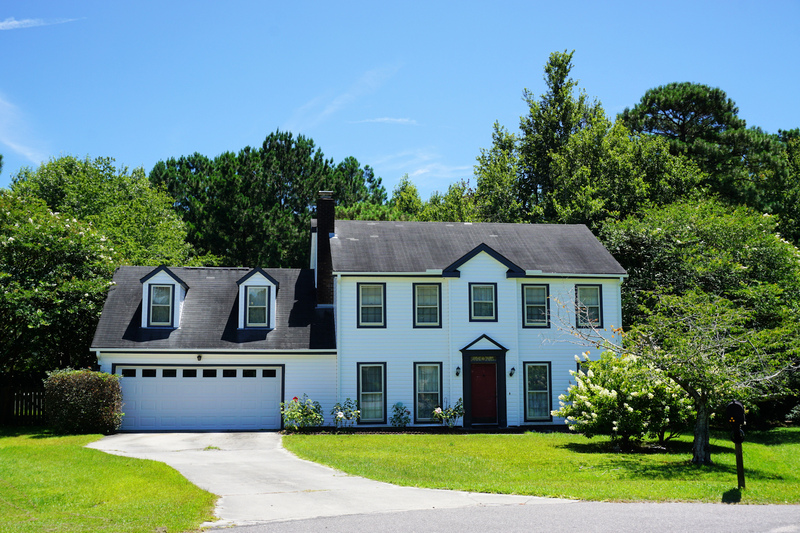 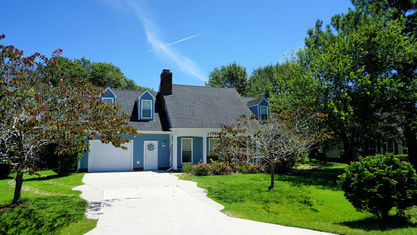 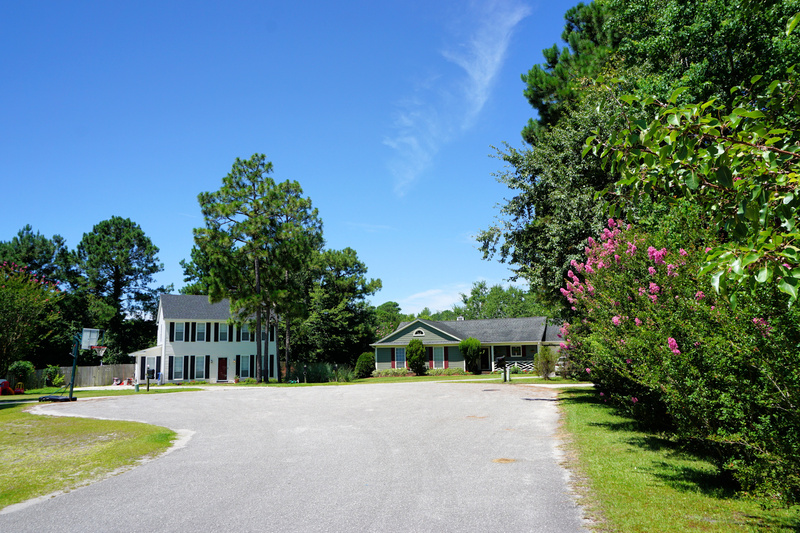 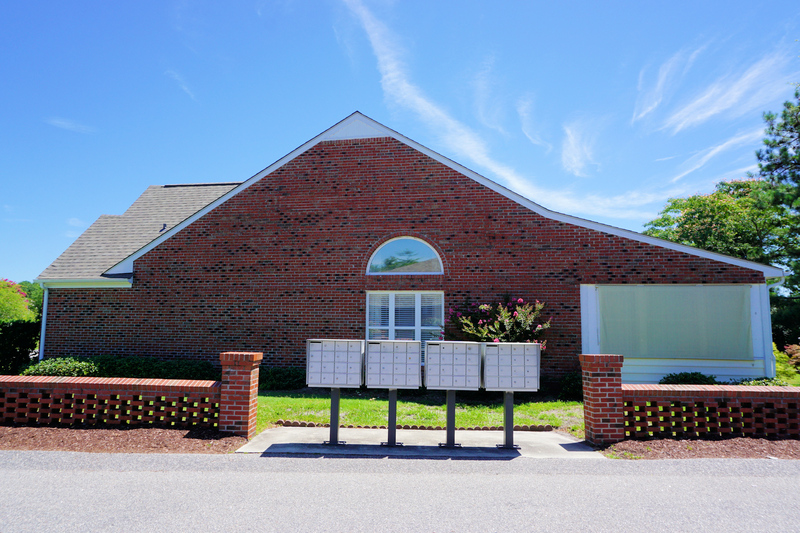 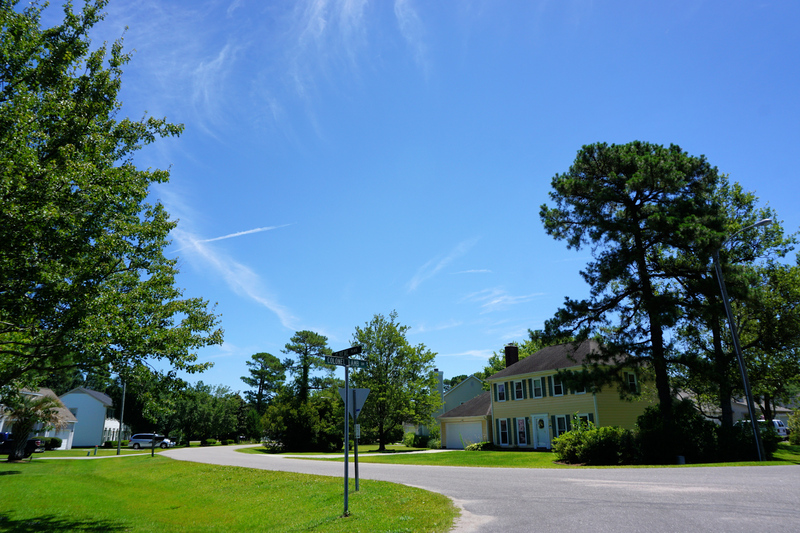 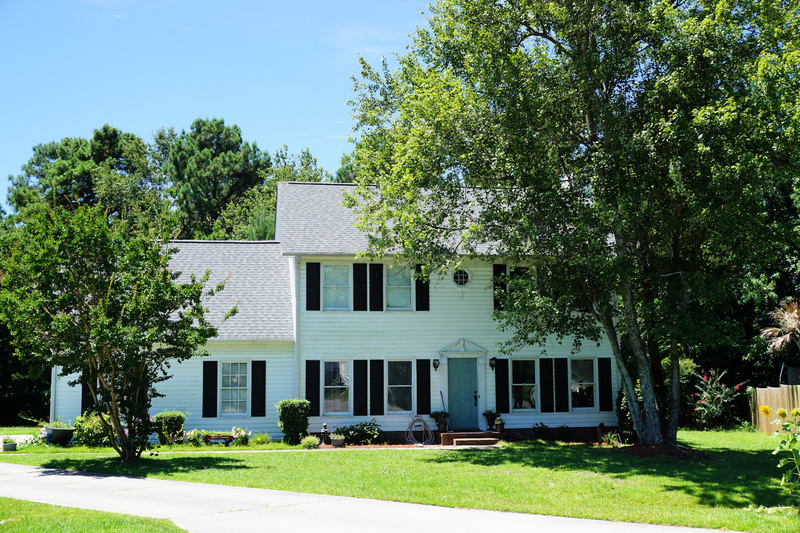 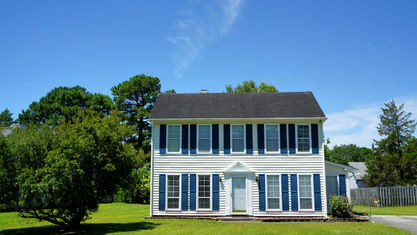 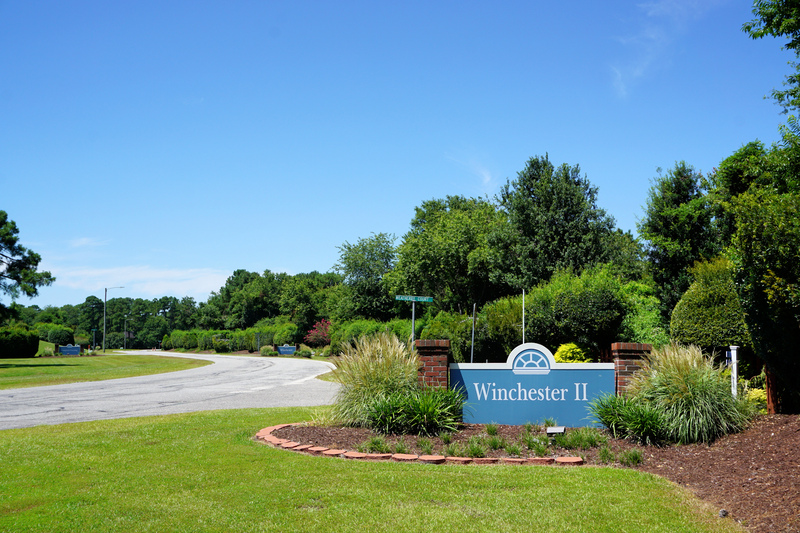 Because of its location just outside the Wilmington city limits, residents are conveniently exempt from paying city taxes. 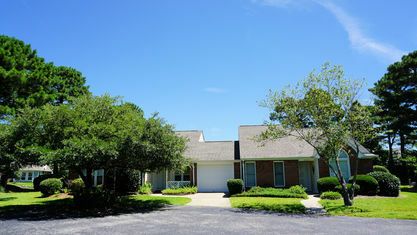 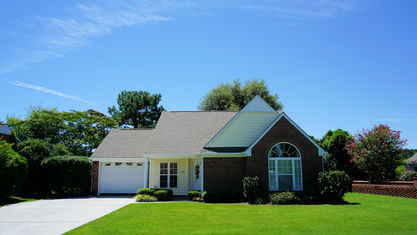 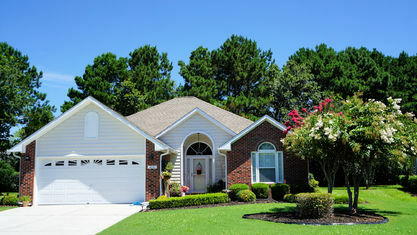 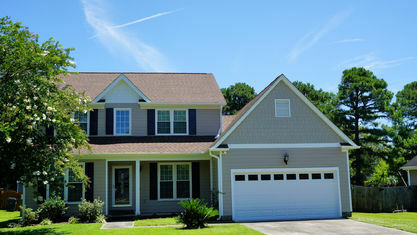 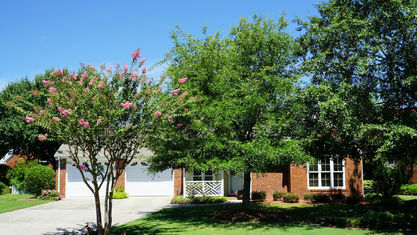 Northchase homes come in many shapes and sizes, which include single-family, patio, and townhomes. 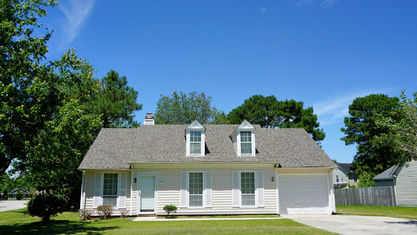 The diversity of choices makes it a more affordable option for many home buyers. 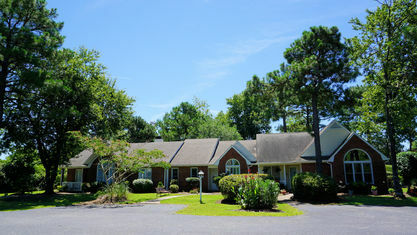 Community residents range from retirees settling down to families just starting their lives together. 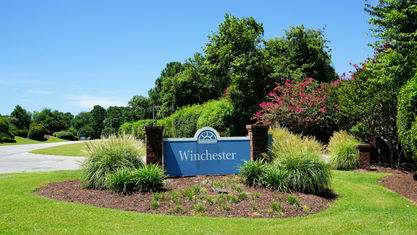 Don’t let the community’s affordability fool you though, Northchase features some superb amenities as well. 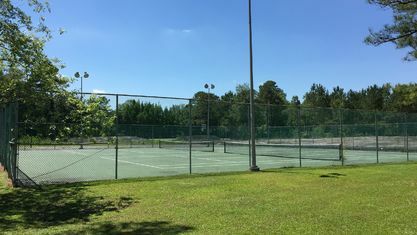 Highlighted among them is the swimming pool complex and covered pavilion. 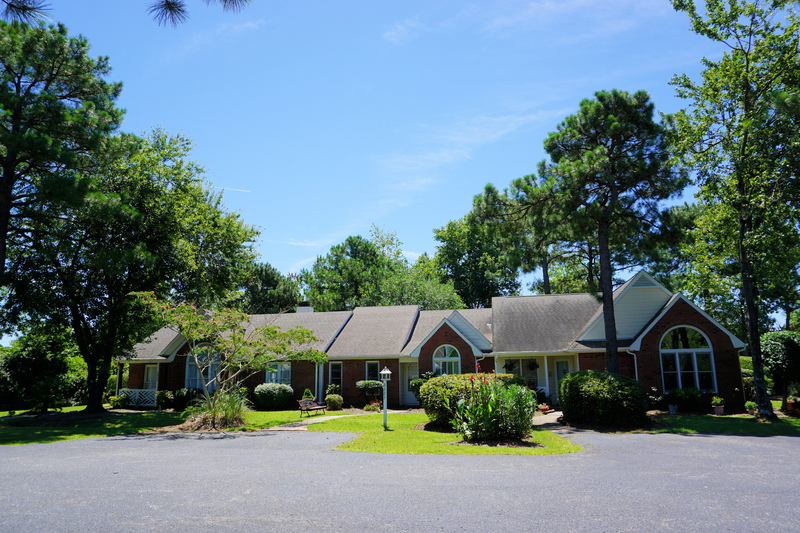 Residents with children especially love the swimming pool and are frequent visitors. 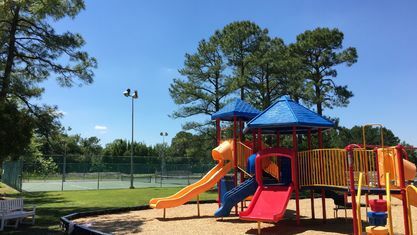 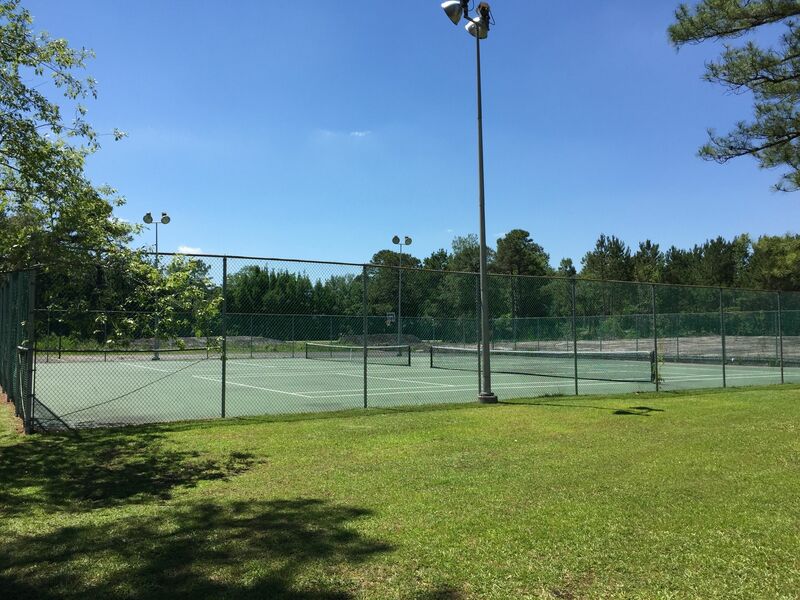 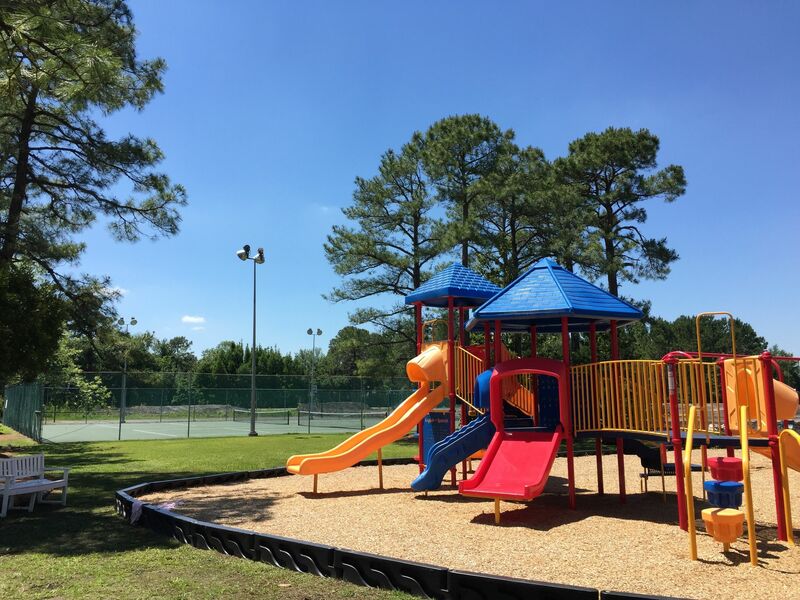 Additionally, the community has a recreation facility, tennis courts, and playground. 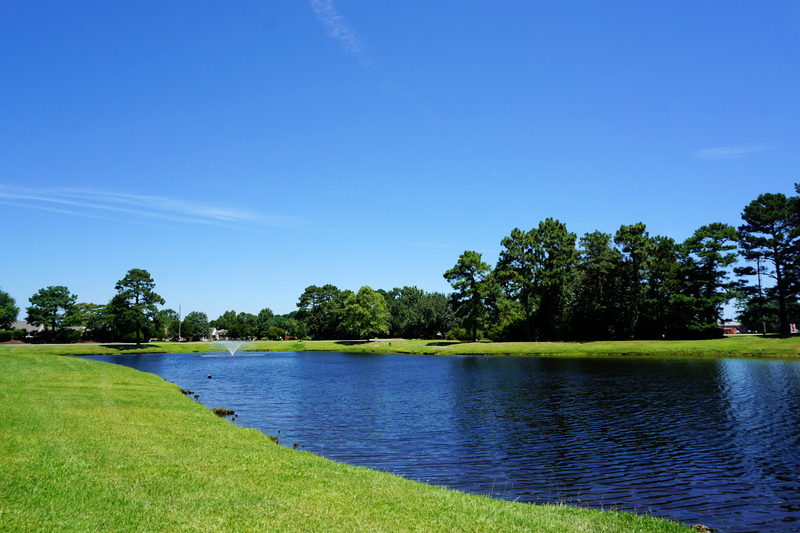 The natural beauty of the community is also second to none. 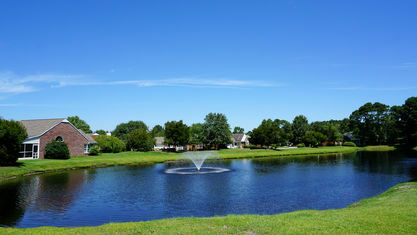 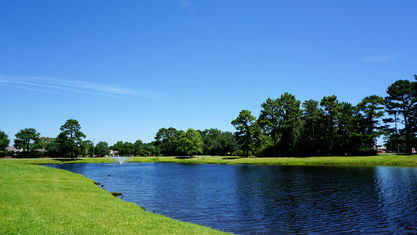 Several ponds dot the landscape of the community and feature walking trails that lead up, over, and around them. 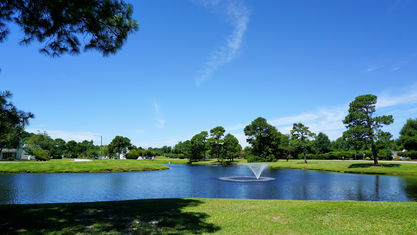 The community also stocks the largest pond with fish. 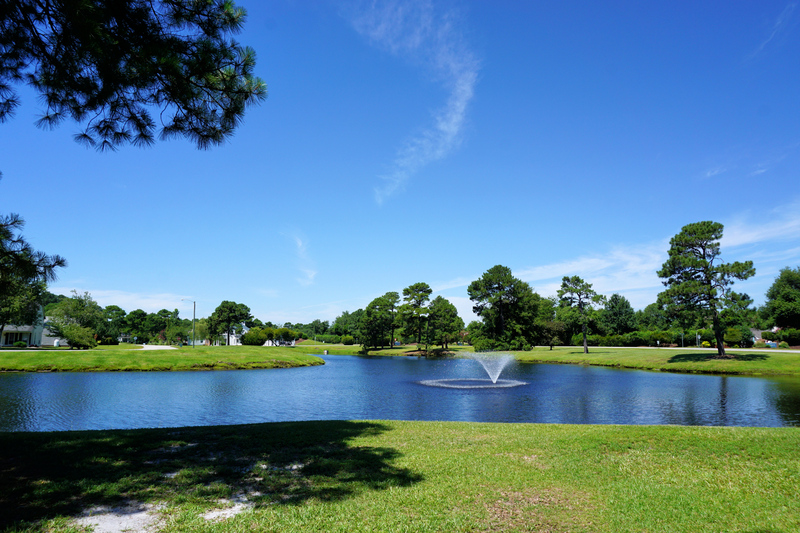 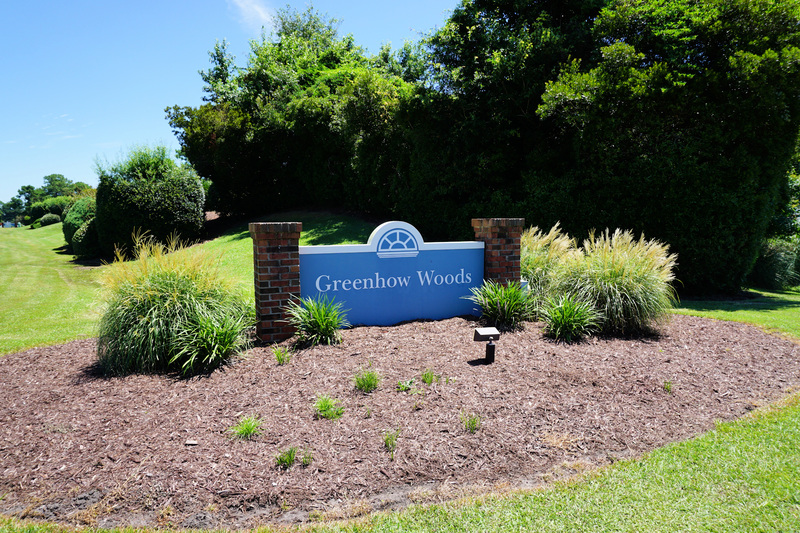 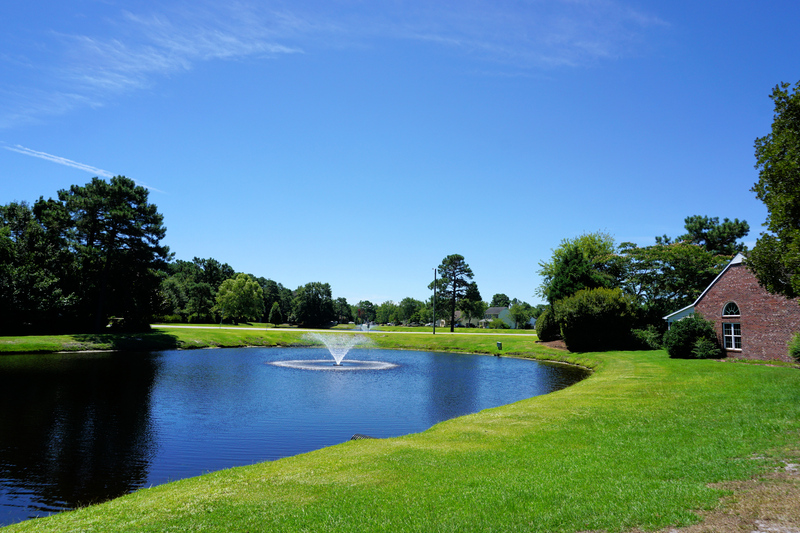 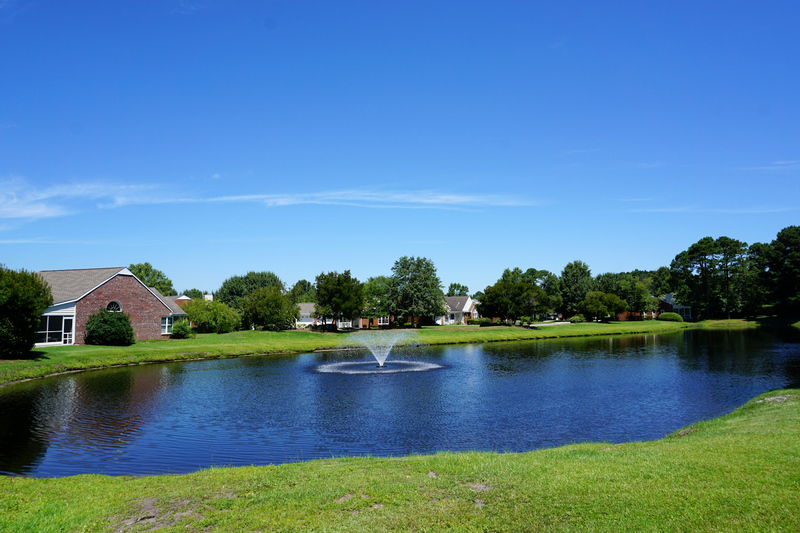 Maintenance and groundskeeping for all common areas and amenities is covered in residents' HOA dues, ensuring the community always looks its best. 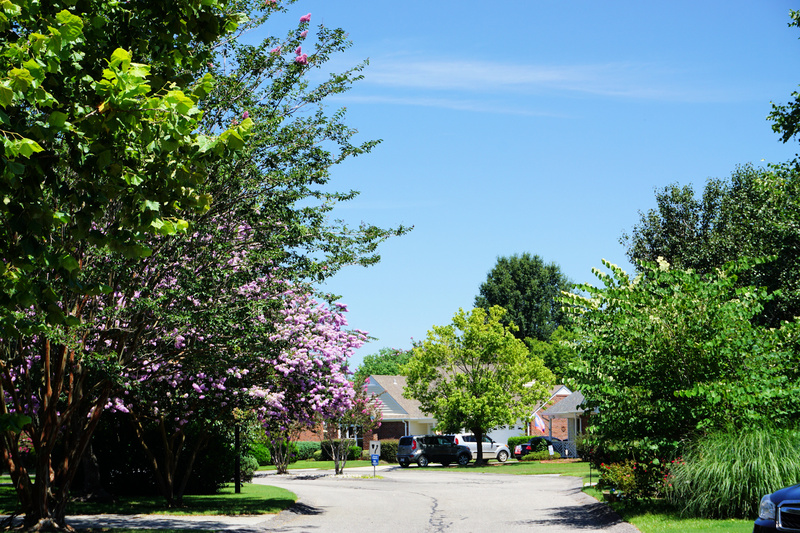 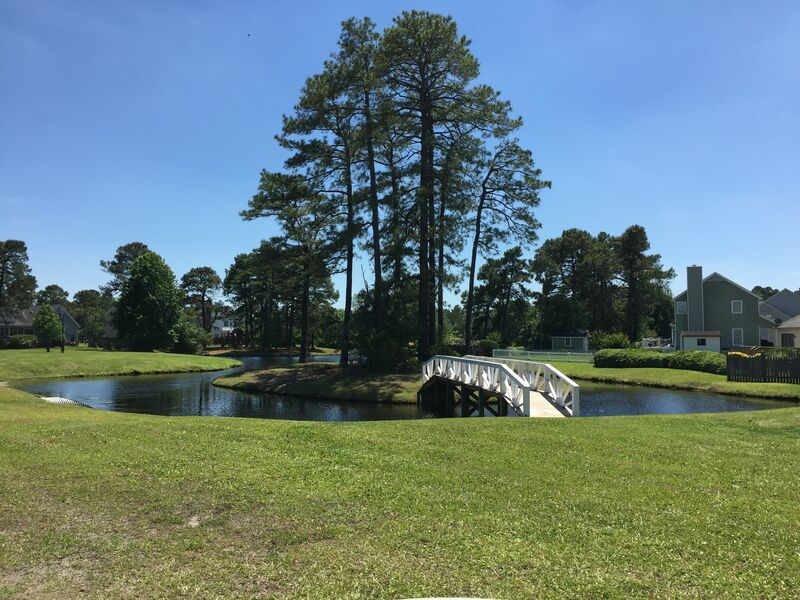 Beyond being advantageously outside the city limits, Northchase’s location is one of its greatest assets. 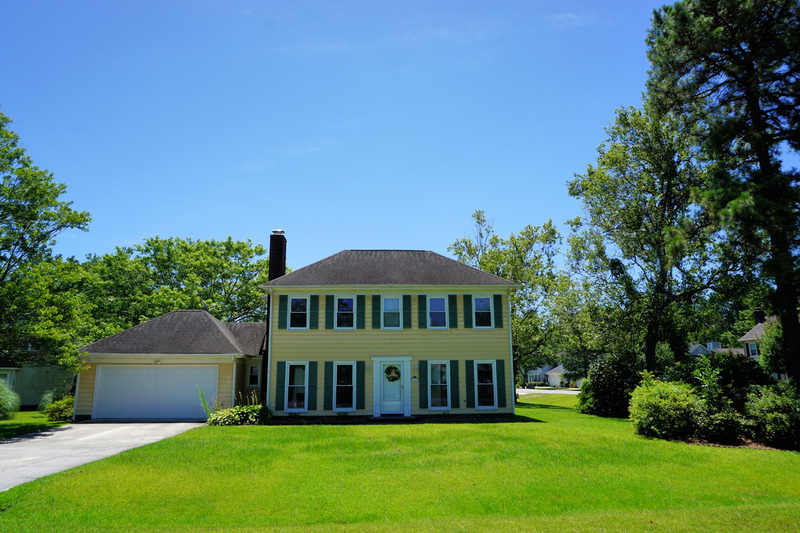 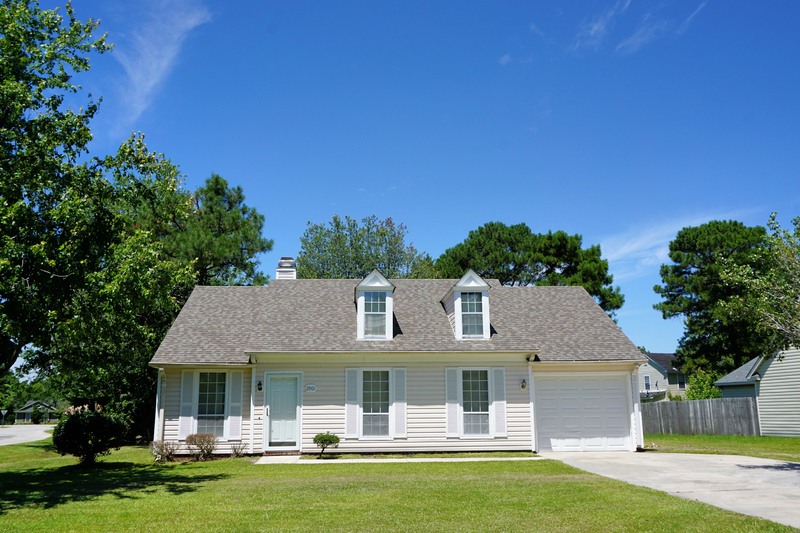 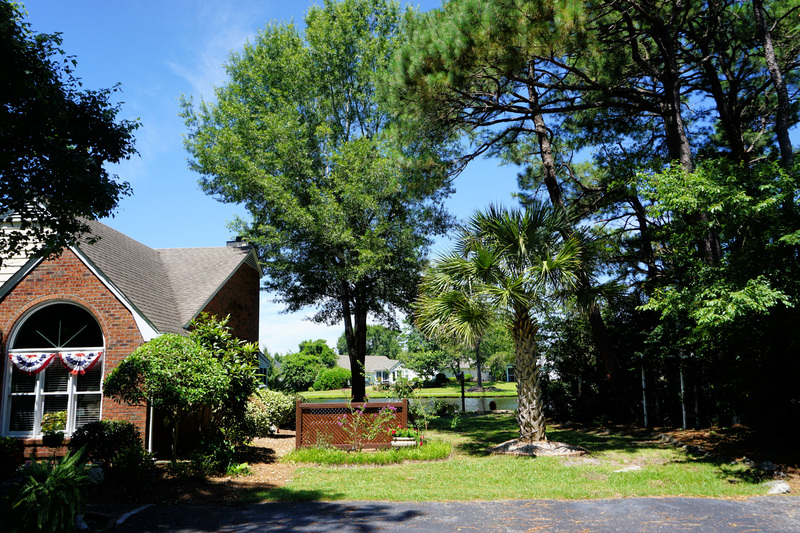 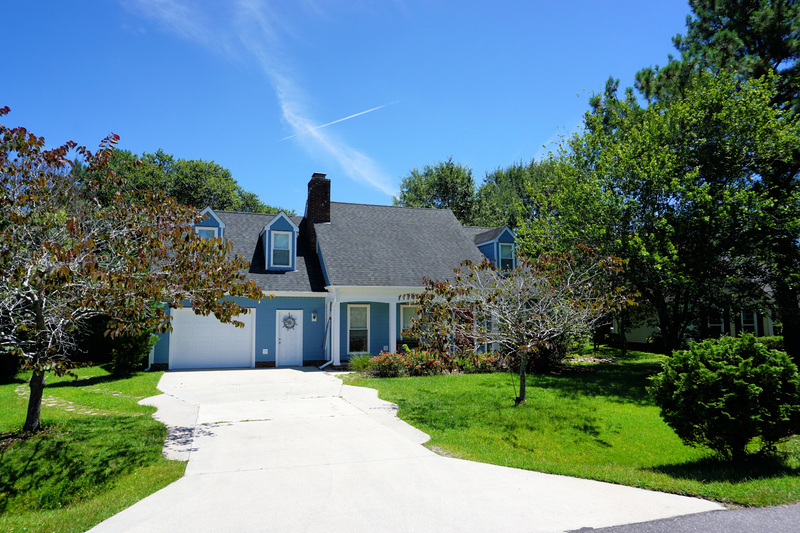 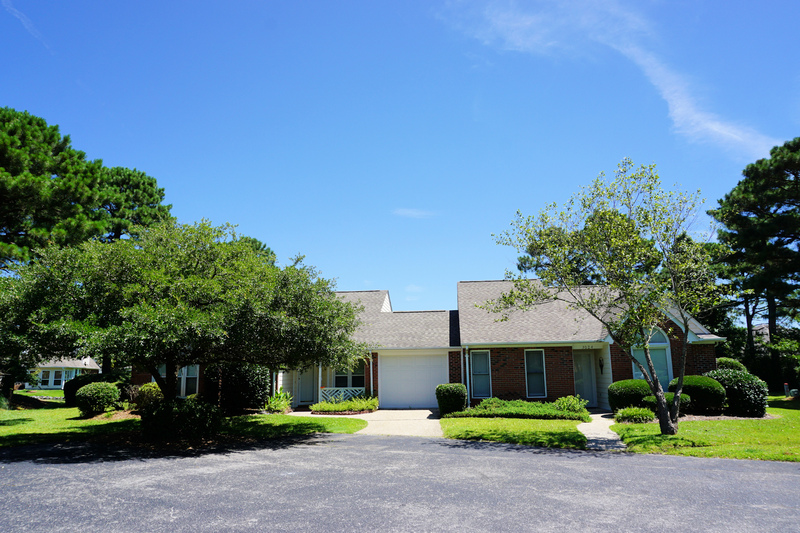 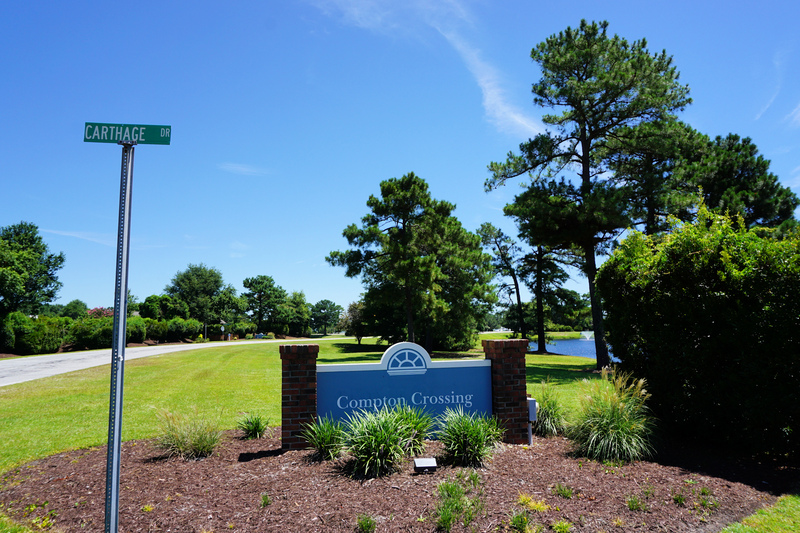 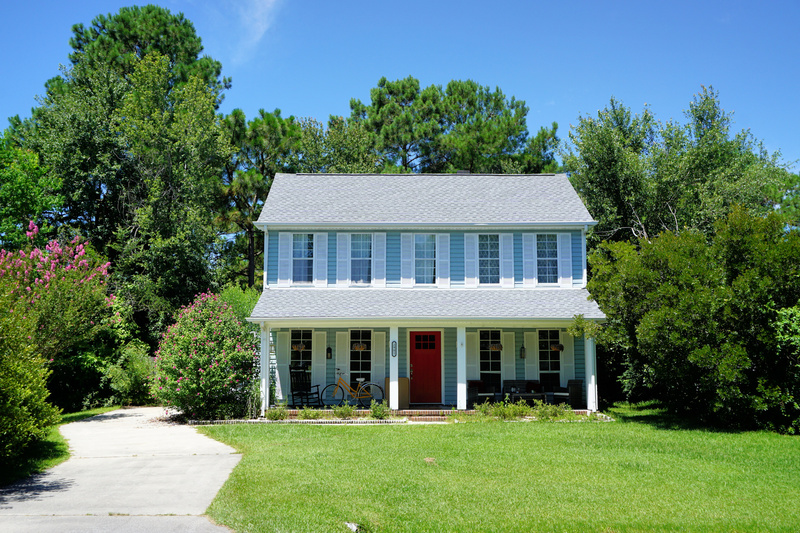 A fifteen-minute drive to Wrightsville Beach or downtown Wilmington, residents are only moments away from the best shopping, dining, and attractions in the area. 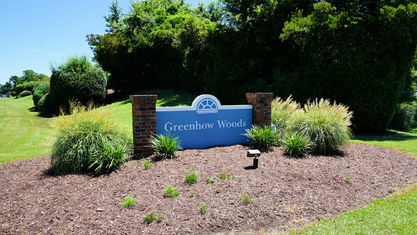 As is the case with much of the county, developers continue to propose new developments in the area. 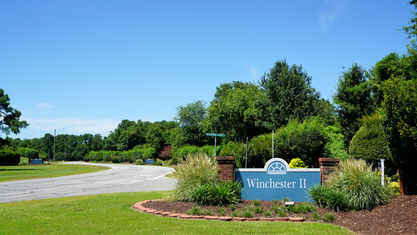 However, the county's planning department screens these proposals thoroughly to ensure developments are sustainable. 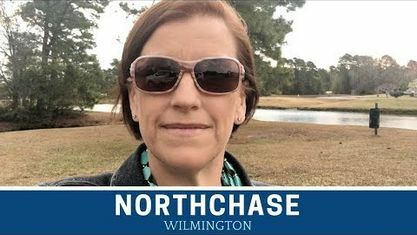 Northchase is a must-visit for any prospective homebuyers because of its ideal melding of affordability, location, and amenities. 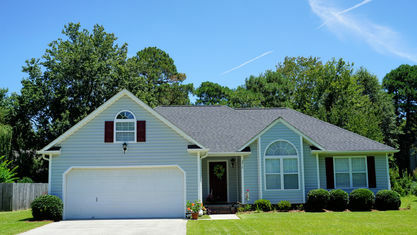 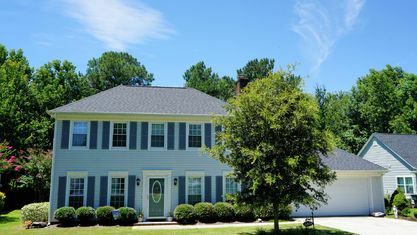 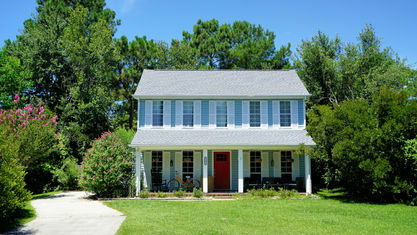 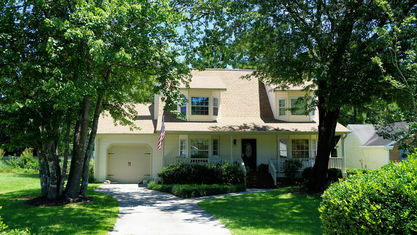 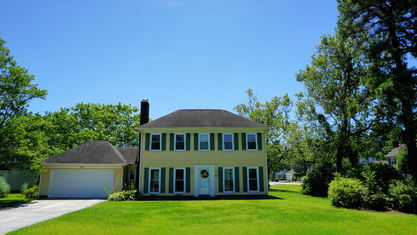 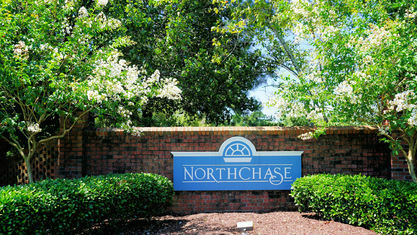 The great location, splendid constructions, and closeness within the community make Northchase an incredible value. 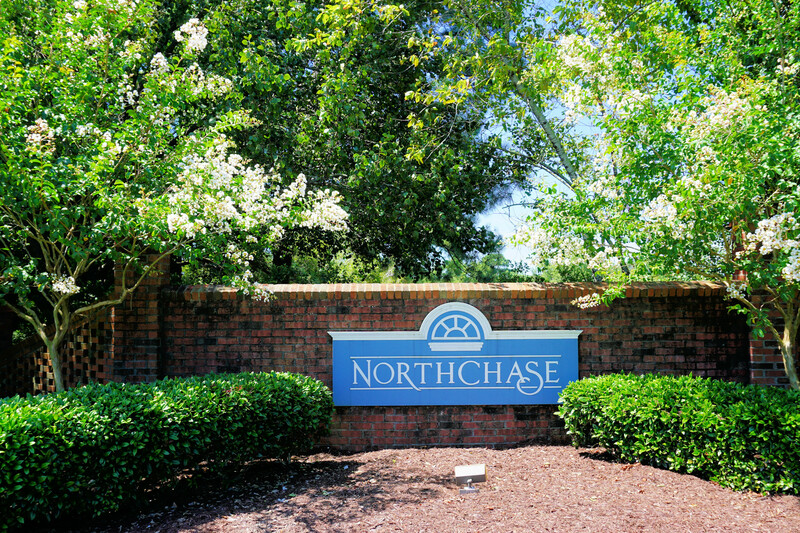 Northchase brings together the best amenities and homes of luxury communities but delivers them at a more affordable cost. 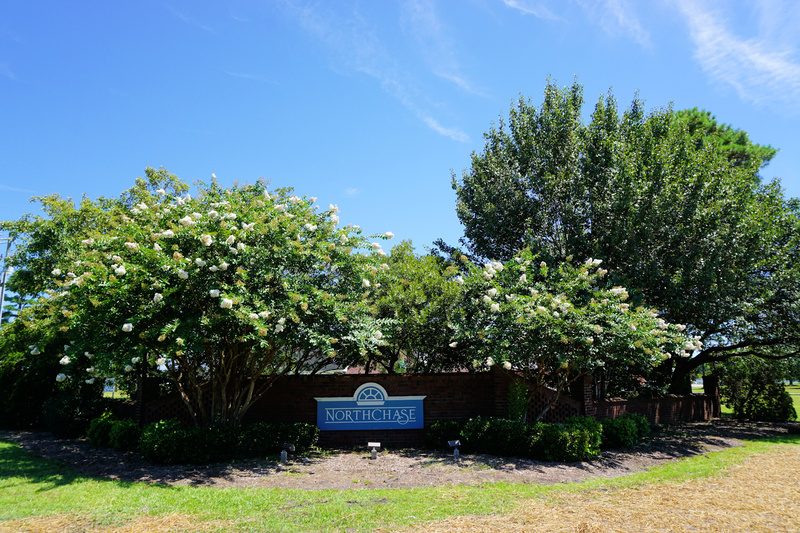 If you're interested in Northchase, contact the Cameron Team today for more information or click “Let’s Chat about Northchase” above. 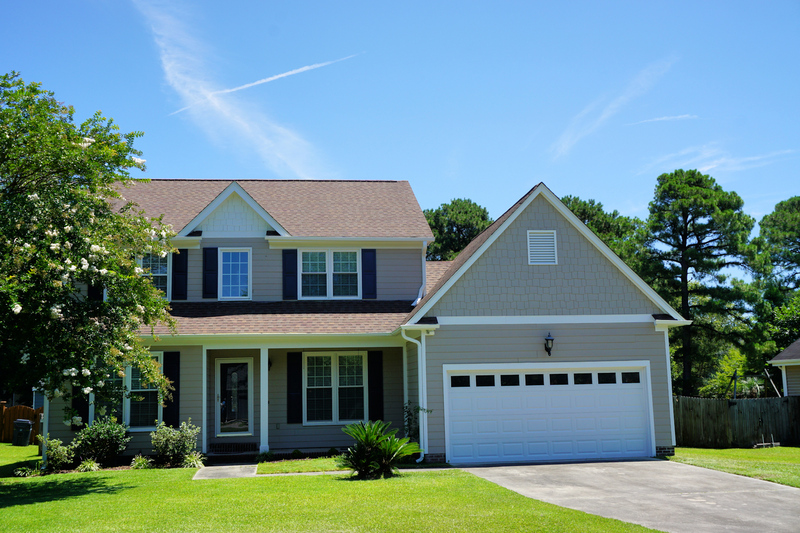 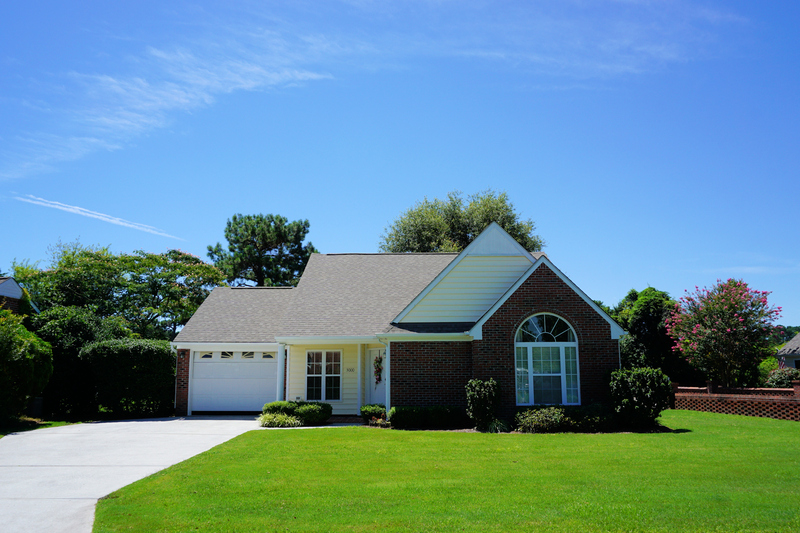 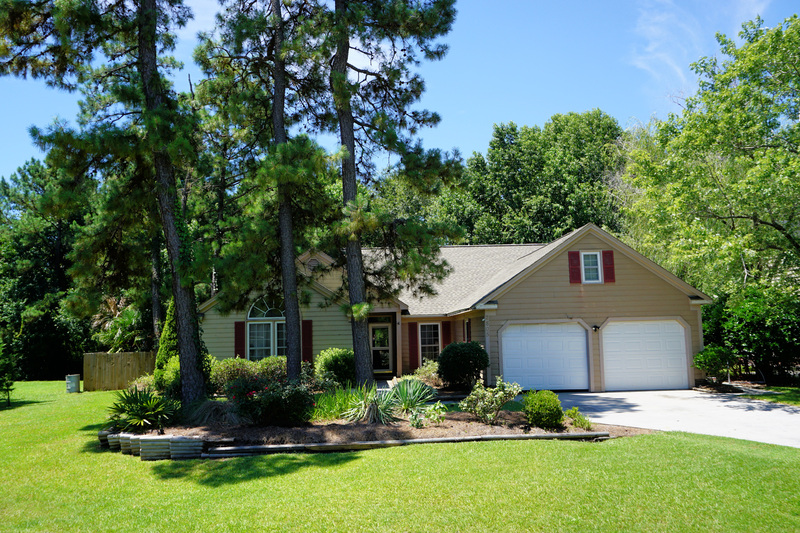 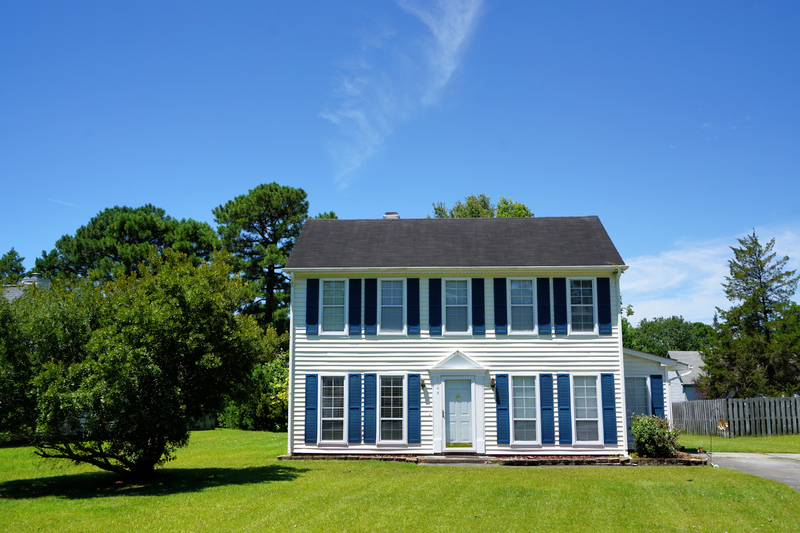 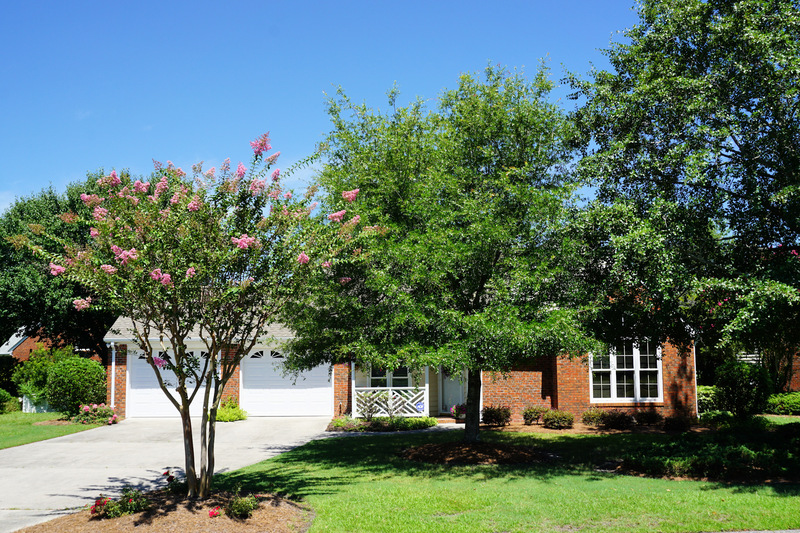 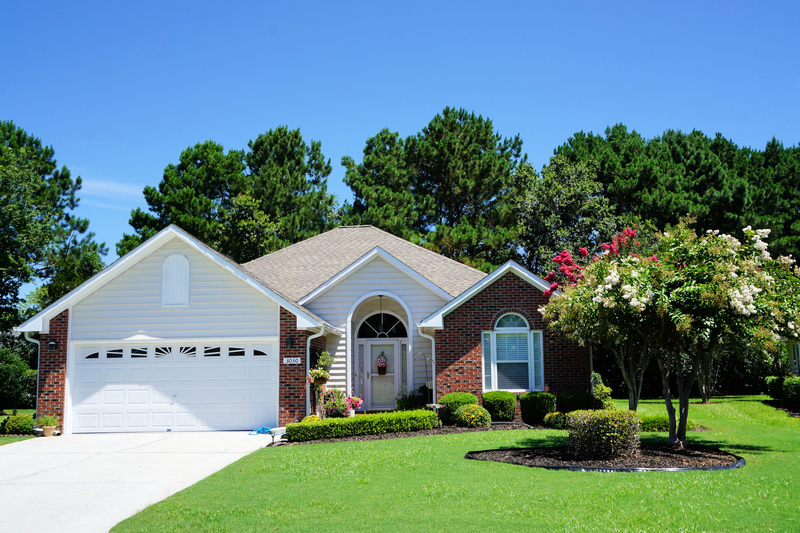 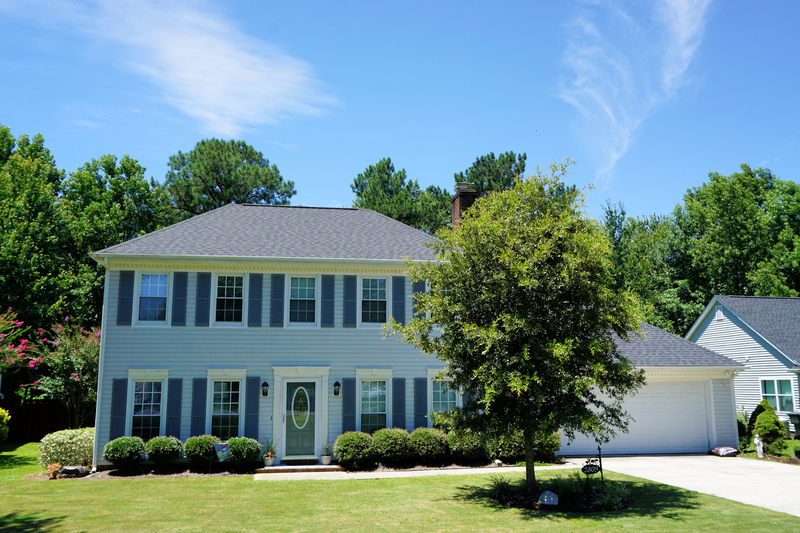 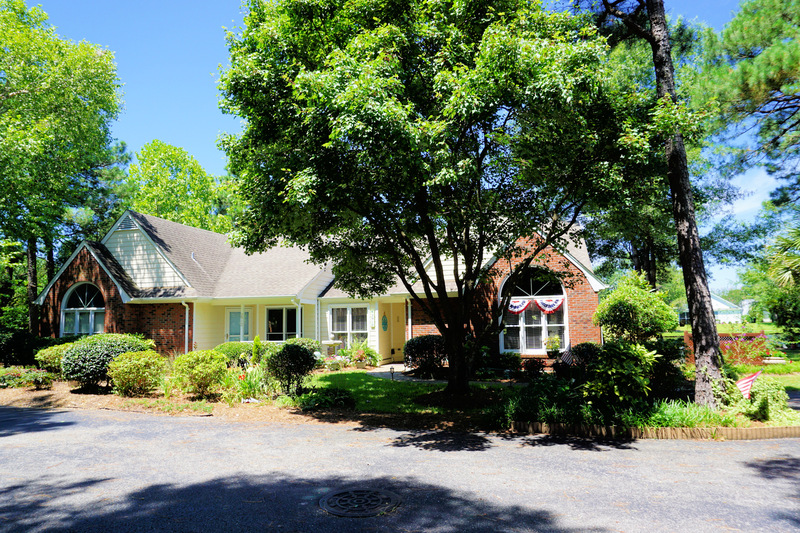 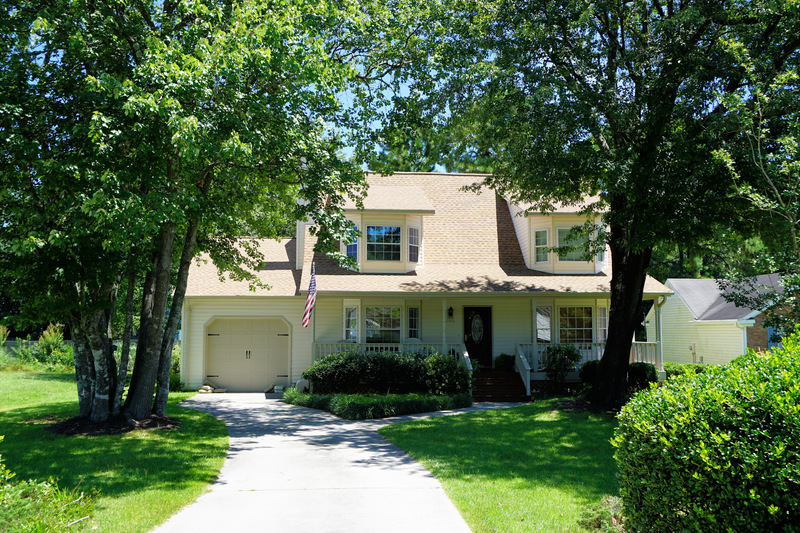 View our selection of available properties in the Northchase area. 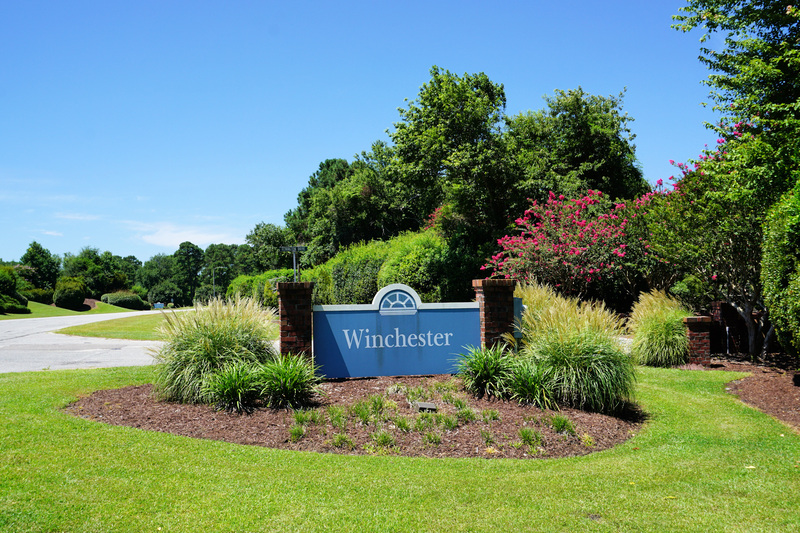 Check out the latest demographic information available for Northchase. 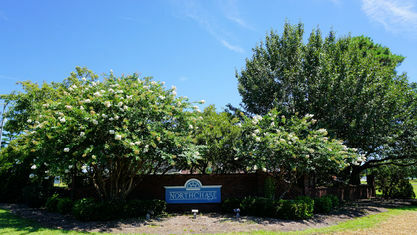 Get to know Northchase better with our featured images and videos. 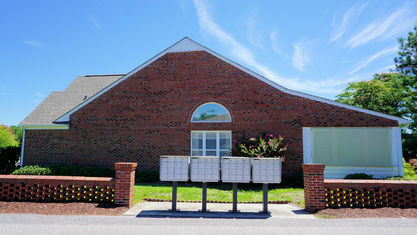 Learn more about schools near Northchase complete with ratings and contact information. 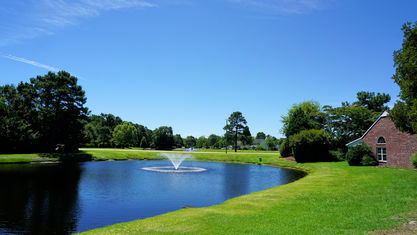 Browse through the top rated businesses in the most popular categories Northchase has to offer.